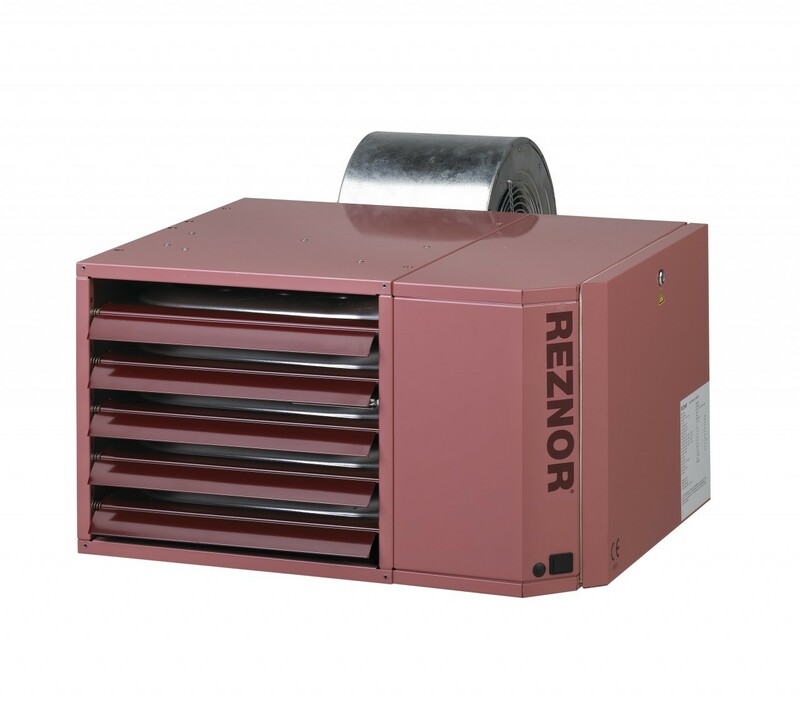 Warm air blow heaters are the most cost-effective and efficient means of heating the air contained within industrial and commercial buildings. 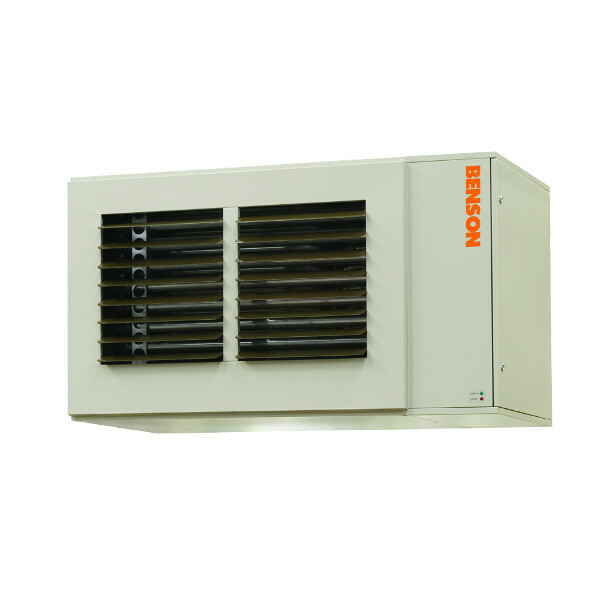 Warm air heating systems provide instant heat. Amba Heat Ltd.specialise in installing floor standing or suspended warm air systems burning either natural gas, oil or L.P.G. 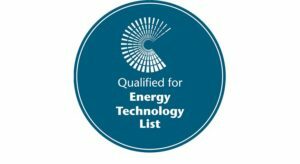 Energy Efficiency Loans from the Carbon Trust are a cost-effective way to replace or upgrade your existing equipment with a more energy efficient version. This means an immediate benefit from carbon, energy and cost savings. 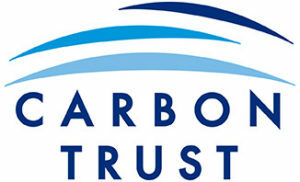 Amba Heat Ltd. can provide details of Carbon Trust interest-free loans and assist you in completing your application.